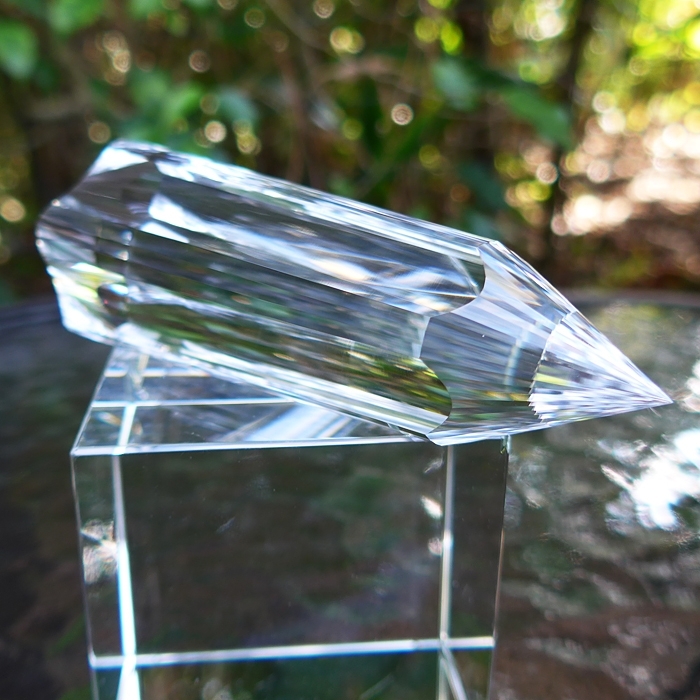 Dimensions (HxWxD): 4.75" x 1.5" x 1.2"
This amazing 4.75 inch long Water Clear Five Sided Dream Vogel Wand, weighing 6.35 ounces, slightly more than 1/4 pound, was created by Brazilian crystal healer and Master Cutter Ray Pinto, according to the principles of sacred geometry, to optimize the natural crystal's ability to receive, store and transmit Universal Life Force Energy for purposes of healing and meditation. The Pentagonal Dream Wand has five large concave facets along the sides separated by flat facets and 50 flat facets on both male and female ends. 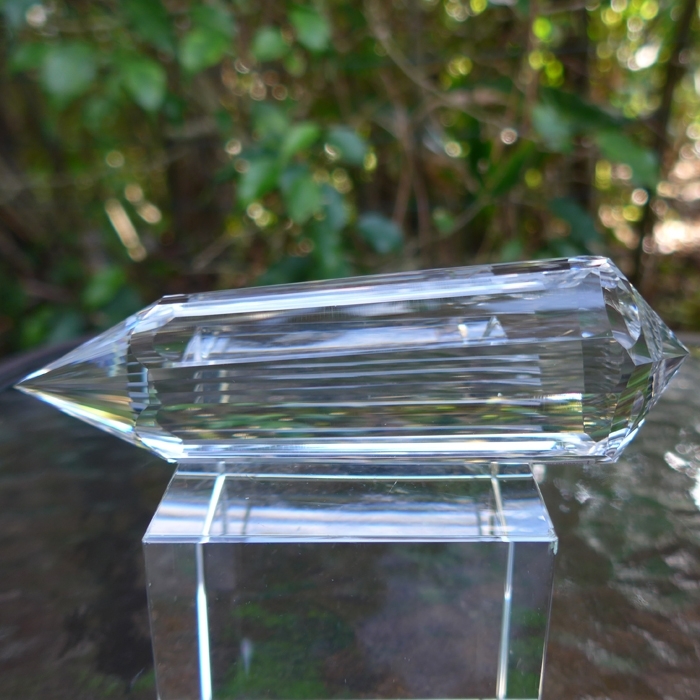 The design and workmanship are a testament to the astounding mastery of Ray Pinto, the master cutter and energy healer who created this one-of-a-kind crystal wand. Ray extended the five concave facets on the shaft of this gorgeous Pentagonal Dream Flower Vogel Wand onto the female termination tip, a testimony to Ray's unparalleled craftsmanship. The concavities on the female tip also serve an important energetic function -- enhancing the flow of Universal Life Force energy from the palm chakra of the individual using the wand into the female tip of the wand, and thus increasing the flow of this healing energy through the wand. We got this amazing new Vogel Wand from Ray in 2018. 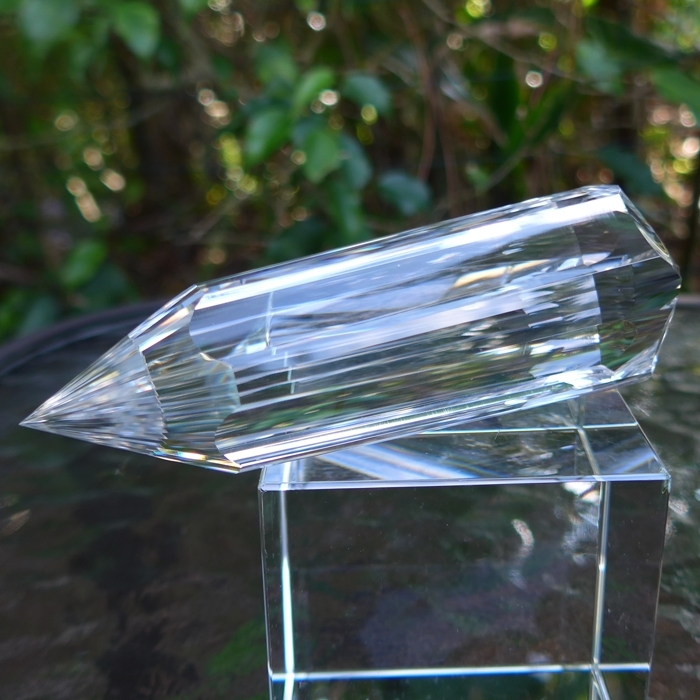 This Pentagonal Dream Vogel Wand exhibits phenomenal workmanship and is according to the specifications of crystal healer Marcel Vogel and ancient principles of sacred geometry to enhance the flow of prana or Universal Life Force energy going from your palm chakras into the wand when you're holding it in your hand, to amplify the flow of energy as it travels through this amazing crystal energy tool, and to direct a powerful highly focused Laser-like stream of energy according to your intent during crystal healing sessions, or in meditation. 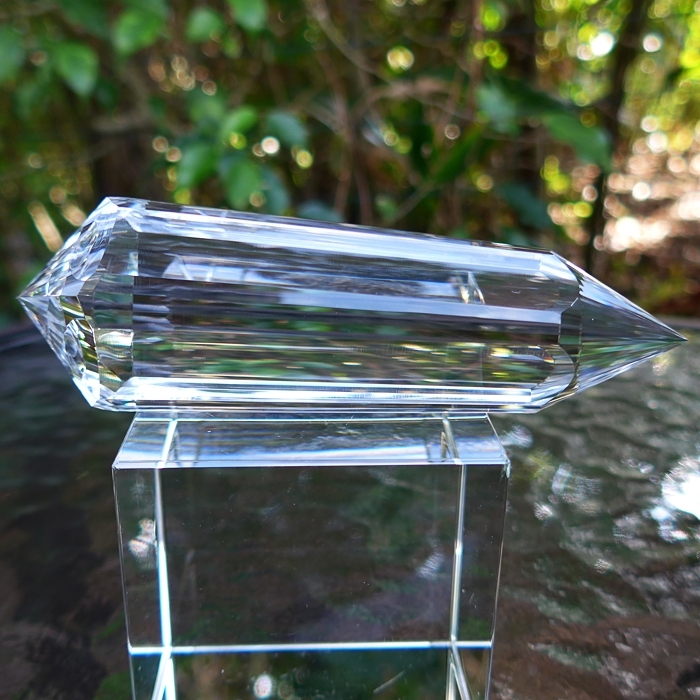 This gorgeous Vogel wand is a professional Lightworker's tool, a technologically advanced precision instrument for receiving, amplifying and transmitting Universal Life Force Energy, which was created with modern technology utilizing the Ancient Wisdom Teachings of Sacred Geometry as taught in the Egyptian and Greek Mystery Schools. This wand has a very comfortable fit in the hand for a lightworker or meditator. It has a very nice feel to it, its proportions are perfect for its size and weight. From personal experience, we have found that this type of crystal to be immensely powerful, and we recommend this crystal especially for distance healing work and for energy work involving the transmission of energy to large geographical areas or large groups of people. Likewise, this powerful Vogel wand is ideal for connecting to the Christ Consciousness Grid around planet Earth during group meditations and for communicating with Lightworkers in group meditations. The male termination tip of this gorgeous healing wand is fashioned to form an extremely sharp tip designed to maximize the coherence and strength of energy streaming from the wand, while the female termination tip was cut precisely to the interior angle of 51 degrees, 51 minutes and 51 seconds, the same angle as the Great Pyramid of Giza. As the prana spirals down the shaft of the wand, the energy stream is amplifed every time it encounters a facet on the shaft. The Triangular Vogel Healing Wand has three large faces on the shaft, and three narrow faces, all of which narrow down as the shaft approaches the termination tip. The super-charged energy stream coalesces at the male end of the wand, and is emitted as a highly coherent laser-like beam for use in meditation, vibrational healing and subtle communications. Marcel Vogel's healing wands were refined artistic versions of this well-known type of natural healing wands. Good Vogel wands should have precisely equal facets, good clarity, preferably 90% or more, a well-defined C-axis that runs parallel to the shaft, and termination tips centered in the very middle of the shaft. The male and female terminations should be sharp, and the male should be more acute than the female. The female termination should be larger than the male tip. 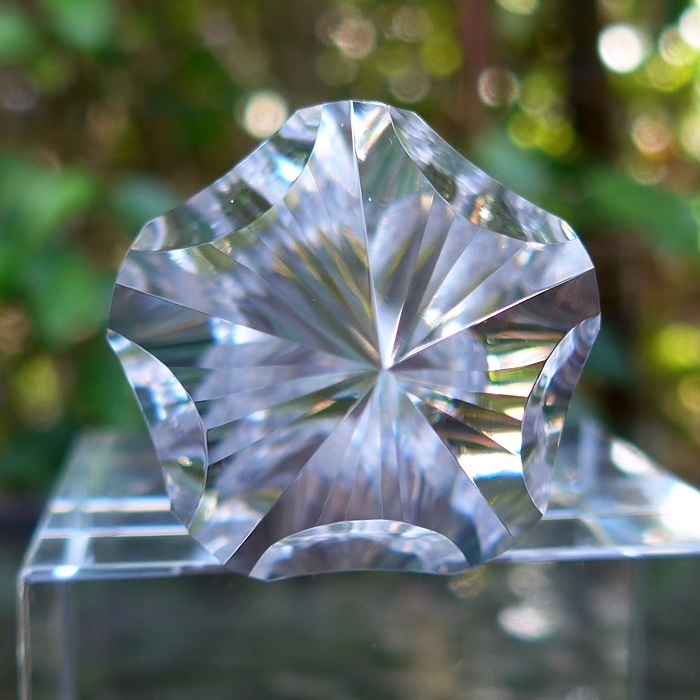 In his early experiments with cutting healing crystals, which he conducted for many years, Marcel Vogel saw the Kabbalistic Tree of Life in a dream, which is shaped very much like four sided crystal wand with double termination tips. He created his first wands in that shape, and told the story of their origin in the crystal healing workshops he gave students around the world. 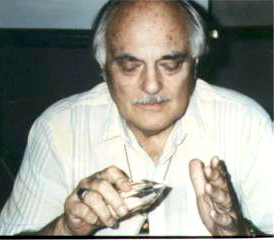 Over time, Marcel also designed 6, 8, 12 and 13 sided double terminated crystal healing wands and similar single terminated meditation crystals with a flat base. At first he and his family cut them and sold them to students of crystal healing. Later they involved other cutters as well. 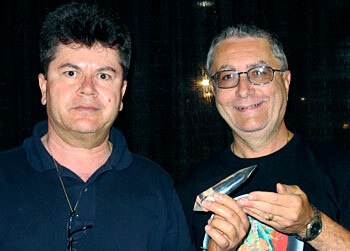 In 1997 Vogel appeared to Ray Pinto, who is the Brazilian cutter of the Dream Flower Vogel healing wands, in a dream. In the dream, Vogel showed Pinto the design for a unique healing wand with four concave faces nestled among the traditional flat facets, and containing the traditional flat facets on male and female ends. It took Ray nearly two years to refine the equipment he uses to cut the stones so that he could produce these exceptional precision healing tools. Once Ray had created the original Four-Sided Dream Wand, he refined his techniques even further to create more elaborate, more ornate, and more powerful designs, including this Pentagonal Flower Dream Wand. Thus this wand combines a highly focused laser-like flow of light energy from the male termination tip with a broader field of energy that radiates outward from the concave faceted sides of the wand on the male end, during normal use. "The plasma field of energy is similar to that of a DNA molecule," says Pinto. 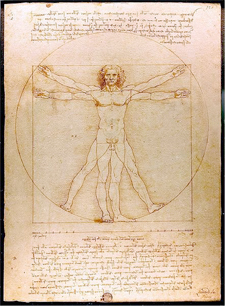 "Since this plasma energy field has the same characteristics as the vibratory pattern of the DNA molecule, the Dream Crystal naturally resonates with the DNA of the cells, causing a release of genetic information that may be the cause of illnesses and certain abnormal behavior that inhibits our true freedom. Similarly, the laser energy field generated by the crystal acts in the psyche of the person, fully cleansing and organizing the matrix of the body/mind. 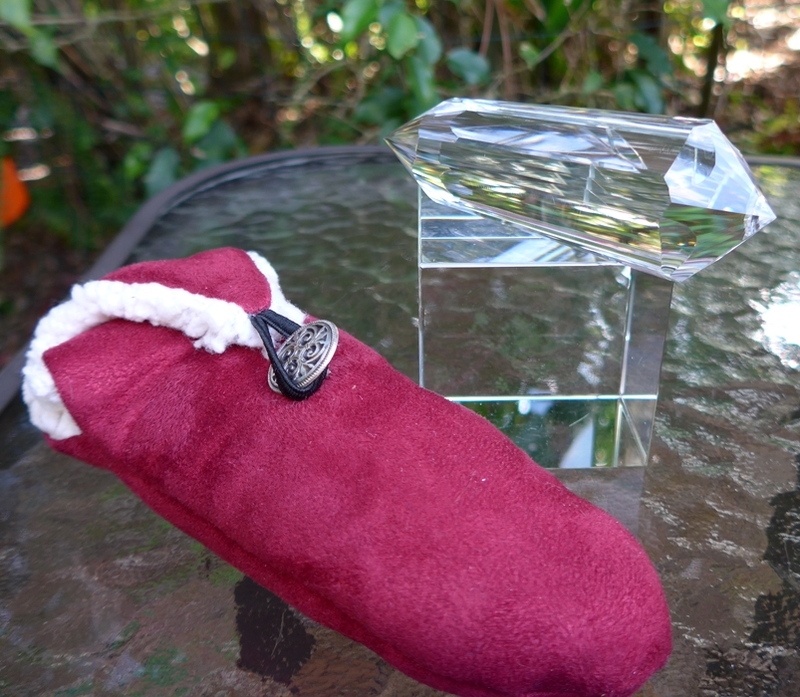 In this regard, the Dream Crystal is a powerful subliminal mind laser and a tremendously effective device for energy healing." The sacred geometry of this Pentagonal Dream Wand is designed to empower the practitioner who uses it in meditation or for healing purposes in very specific ways, which can be discerned by practical experience with the wand and by meditation upon its geometrical structure. The fivefold symmetry of the pentagon is found throughout nature. Look closely at the leaves on trees and shrubs in your yard. This spring, make a list of the many flowers with five petals, and a pentagonal geometry. They are all either compressed or elongated pentagonal structures. Observe the blueberry, pear, apple, starfish, or the microscopic diatoms that populate the earth's crust. They all exhibit a pentagonal structure. Energy healers, shamanic practitioners and meditators who wish to link their own energy to the Divine Source of Love and Light and Creative Form that structures and energizes and sustains this material creation can call upon Lady Venus and the Great God Pan while performing energy work, meditation or shamanic healing using the Pentagonal Dream Flower Vogel Wand, and the wand will transmit and amplify the stream of energy from that Divine Source many fold, empowering the work in a very beneficial way. By saying this mantra, by repeating these words of power, while meditating with the Pentagonal Dream Vogel Wand, or by using this mantra when performing energy healing work, the practitioner will unite the lower mind with the Higher Self, and create a flow of healing energy that springs from the Source -- the living Christ Consciousness and the Holy Spirit, elevating the power of the spiritual work being undertaken, and insuring that the work is performed for the best and highest good of all concerned. Note: Weight of crystal wand is 6.35 ounces, or 180 grams. Above weight is shipping weight.